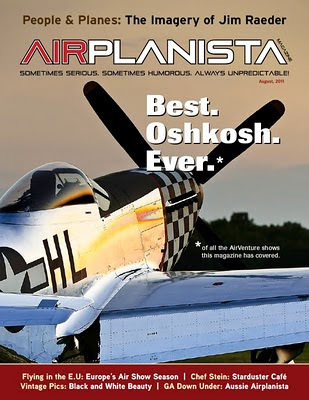 “Airplanista” is not just the name of this magazine, it is a state of mind. And these great friends of aviation can be found all around the globe, including Australia. Aviation Authority on March 28, 1921. Some of the returning war pilots took up regular flying, while others found such constraints difficult after wartime action, and continued with the more exciting pursuits of long distance record breaking flights, air races and barnstorming. It was barnstorming that caused the government to regulate aviation. For a foreign GA pilot to come and fly in Australia as a private pilot, then a “Special Pilot License” can be issued, based on the overseas license and with a current medical certificate. Before using the license, there is a local flight test and a security check.